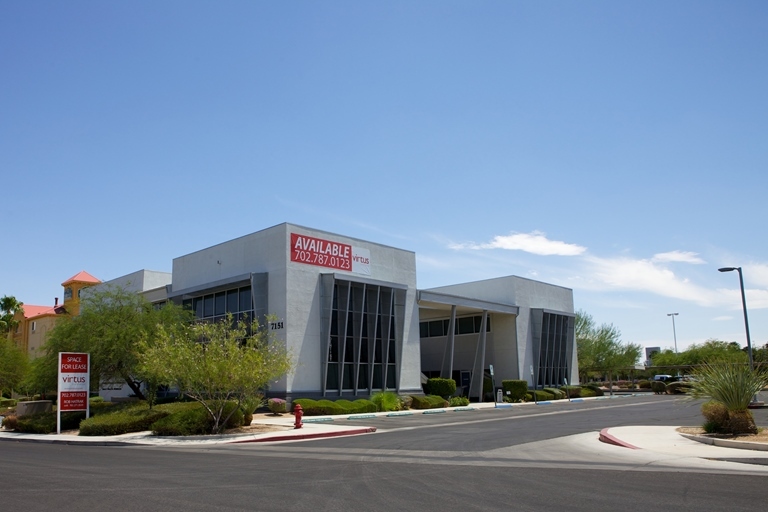 Homewatch CareGivers signed a 3-year $46,388 lease for 1,333 square feet of office space inside the 15-year-old PK Office Building, on 1-acre, at 7151 Cascade Valley, Suites 200/201, in Las Vegas. Virtus Commercial’s Rob Hatrak represented the lessee and lessor, Petty-Krob Properties LLC. The reported average rent equals 97 cents per square foot.